Activities will be both indoor and outdoor depending on the weather. 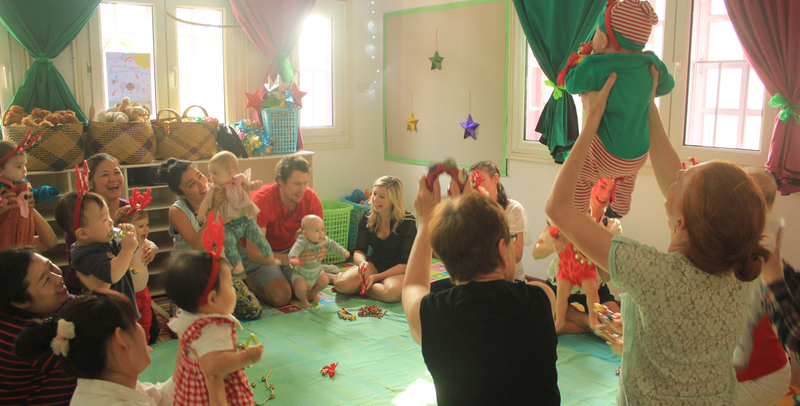 This year we will open our beautiful Atelier for children to explore a full range of art techniques and materials. Art club members will have the opportunity to explore shape, textures and form, while painting, drawing, cutting, sticking, modeling, collaging and generally having lots of creative fun. Children will work with different materials, play dough, goop and clay as well as natural materials like leaves, seeds and fruits. A hands on class of exploration and fun. Each class will finish with some free play in the garden area. This year we will open our library to the community. We have thousands of English language children’s books including cloth books, picture books and early readers all waiting to be read. Members receive a library bag and can borrow up to 3 books per visit.